The U.S. government and organizations in the private sector have suffered devastating cyber breaches in recent years, including the massive Office of Personnel Management computer breach revealed in 2015 in which over 20 million Americans had their personal data stolen. McAuliffe has been outspoken about cyber threats and the need for states to work together and with the private sector to bolster their cyber defenses. 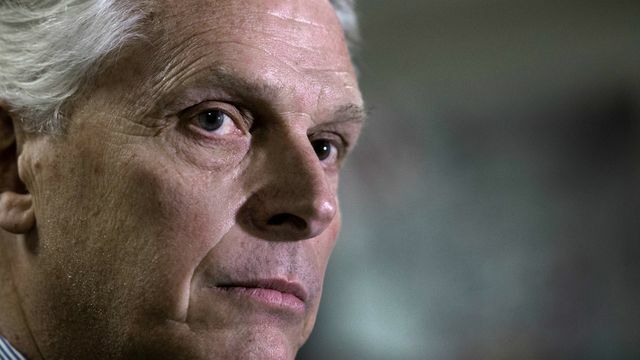 McAuliffe on Saturday underscored the need for more cybersecurity workers, noting that there are currently 36,000 unfilled cybersecurity jobs in his home state.